Peter Murphy has deep level experience in not-for-profits, education, aged care and superannuation. With a blend of strategic insight and financial awareness, Peter has a strong track record of transforming organisations through aligning their resources with their purpose. From 2008 to early 2017, Peter was CEO of Christian Super. In that time, the Fund increased net membership by 65% and raised the active ratio of members to over 80%. 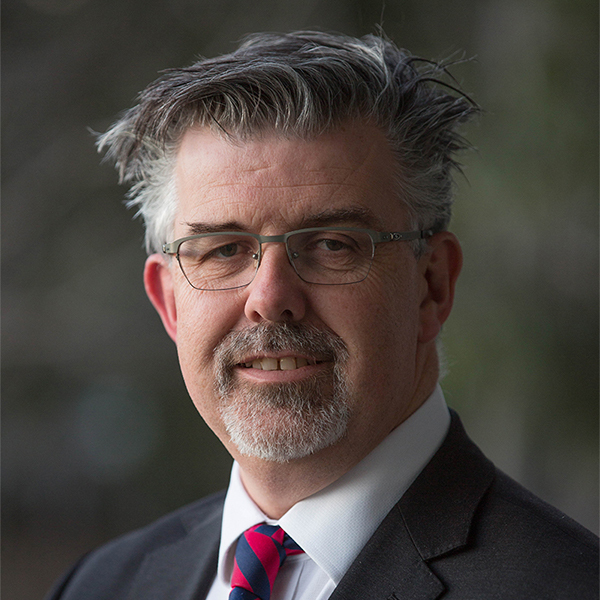 Peter currently holds directorship roles in a range of organisations in the finance and not-for-profit sectors, including aged care and is presently the Chair RIAA’s Impact Investing Forum. He is a fellow of CPA Australia, a fellow of the Australian Superannuation Funds Association and a graduate of the Australian Institute of Company Directors. Peter holds a Masters of Commerce from the University of Sydney, in addition to a Masters of Arts from the Australian College of Theology.